The delivery set includes an informative instruction that describes the density of each material by Janka scale. It will help you to choose the right pick. Wood requires special storage conditions in dry places. 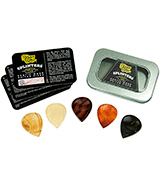 This set offers 5 stylish guitar finger picks made of exotic woods. 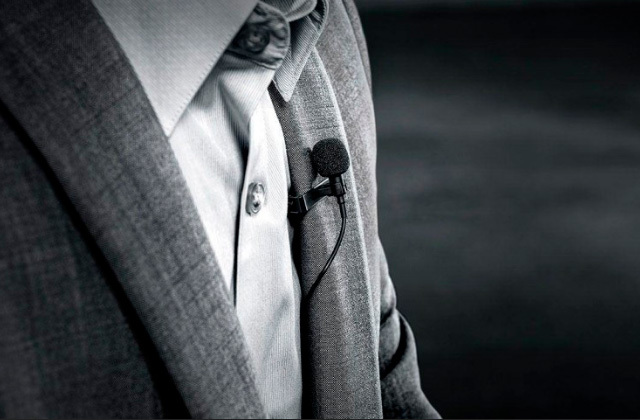 They not only look attractive but also allow you to achieve an impeccable sound. 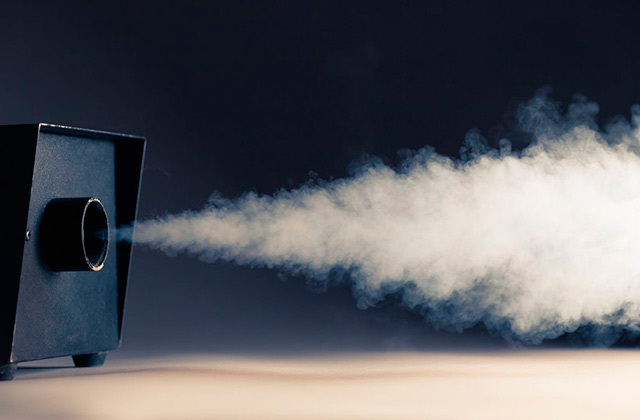 Celluloid is famous for its perfectly polished smooth surface. The celluloid guitar picks are really versatile and can be used with almost any plucking instrument. The pick may slip out if your hands get wet. This set of 20 picks with different thickness levels is the best solution for beginners who have not found their optimal pick yet. Just try them all and you will definitely find out the perfect one. The kit consists of 6 nylon and 6 Tortex guitar picks, different in structure, weight, and hardness. So, you can compare them and choose the one that suits you best. These picks are not suitable for aggressive playing style. The unique Tortex material was achieved thanks to many years of hard work by the legendary Jim Dunlop. 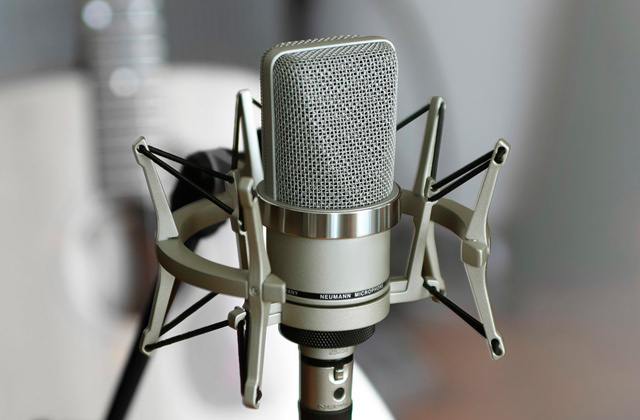 These brand-name picks will deliver a warm sound that your listeners will inevitably appreciate. The flexible edges allow you to adjust the size of the pick depending on your fingers' width. Thanks to that, the picks will not affect blood circulation by compressing the fingers, even after hours of continuous jamming sessions. These plectrums aren't well-suited for playing an electric guitar. Steel picks produce their own additional sound when playing, which is something that no other material can attest to. They are ideal for rock musicians who prefer strong riffs. The well-thought-out colour system marking the thickness and the large figures printed on every pick will allow you to quickly find the model you need. Those musicians that tend to often change the picks while playing will find this feature very useful. The gel material is too susceptible to deformation. It doesn't matter if you prefer acoustic, electro, or bass guitar since these light Tiger guitar picks will help you perform incredibly solos and impress even the most demanding crowds. 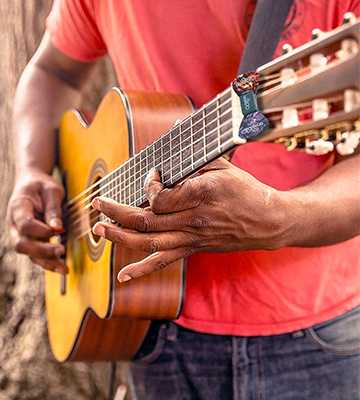 The guitar finger picks from Bison Boa are unique models that will emphasise your style and skill. 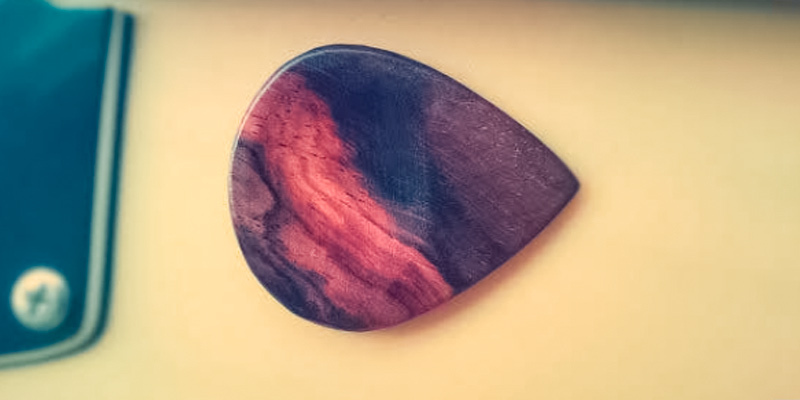 The Wooden Guitar Picks by Bison Boa, made from exotic woods, will prove to be a useful assistant as well as an elegant accessory of literally any artist. Each wood pick has its own individual properties and sound, the whole spectrum of which depends on the hardness, density, and structure of the wood fibres. They have a warmer, softer, and more saturated tone than the finger plectrums made of plastic and metal. To be more precise, Ceylon Ebony ensures a bright tone, Padauk brings a medium bright one, Zebrano delivers a medium balanced tone, Sugar Maple gives a medium warm sound, and Teak presents a really warm tone. 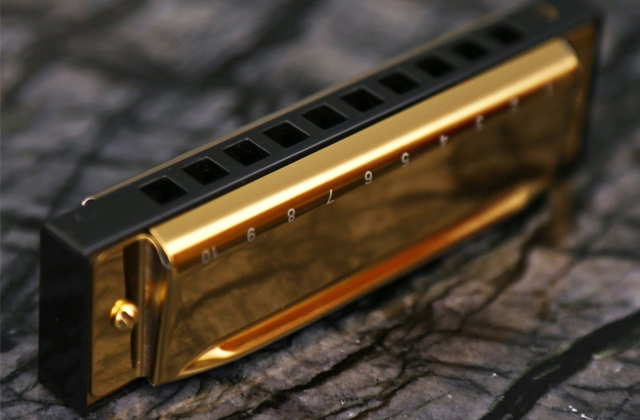 At first, playing may feel somewhat rough, but after a couple of hundred strokes, you will definitely get used to it, with the sharp edge bringing a crisp and bright sound to your songs and melodies. Wooden picks from Bison Boa are processed and filled with special oil that makes them particularly smooth and durable. Generally speaking, the majority of wooden picks tend to grind off rather quickly, so they are made only of hardwoods. On one hand, wooden mediators have a very peculiar but interesting sound, not to mention the fact that they feel nice. On the other hand, they wear out very quickly and you will constantly have to buy new options. Luckily, that is not the case with wooden picks from Bison Boa. This model will be a very useful accessory for guitarists (and other string players) of any skill level. 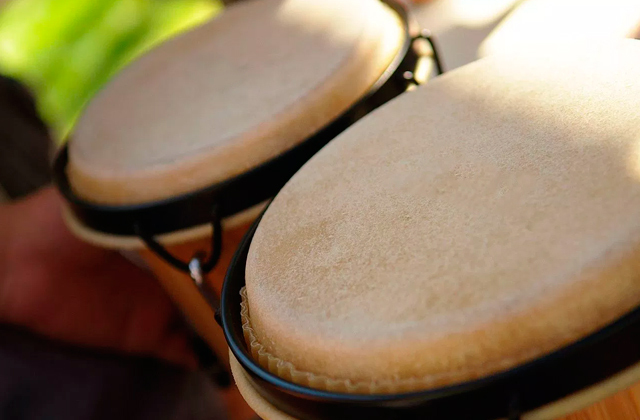 While playing, they will not produce any undesired noises and you will be able to only hear the clear sound of your guitar. There are plenty of cool guitar picks out there, but very few could even hope to rival the Bison Boa SPLINT-2014. 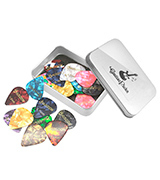 This HusDow set of guitar picks is made of high-quality celluloid and is ideal for playing virtually any guitar. The kit includes 20 celluloid plectrums of bright colour. Generally speaking, the main material is a very important parameter that influences not only the sound of the instrument but also such properties as the convenience and durability of the plectrum itself. With that in mind, celluloid is a special kind of plastic, which is more durable than your ordinary plastic. At the same time, the technology behind its production is more complex, meaning that the products comprised of this plastic tend to be more expensive. According to certain connoisseurs, guitar picks made from this material give a particularly beautiful "vintage" sound. Nowadays, celluloid is one of the most popular materials for the production of guitar picks. Along with the possibility of manufacturing mediators of various shapes, colours, and sizes, celluloid is known as a material that is pleasant to touch, as well as the one that delivers a warm and dense sound. This artificial material was first introduced in the early 1900s as a replacement for natural turtle shells. Having chosen the right size, you'll find options that are well suited for playing chords and picks for plunks. 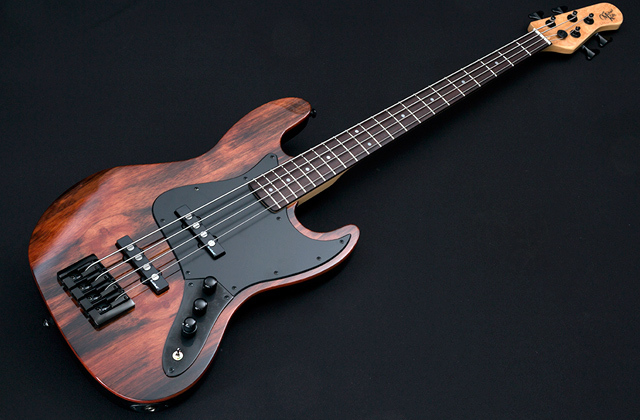 The standard form contributes to the convenience while playing. 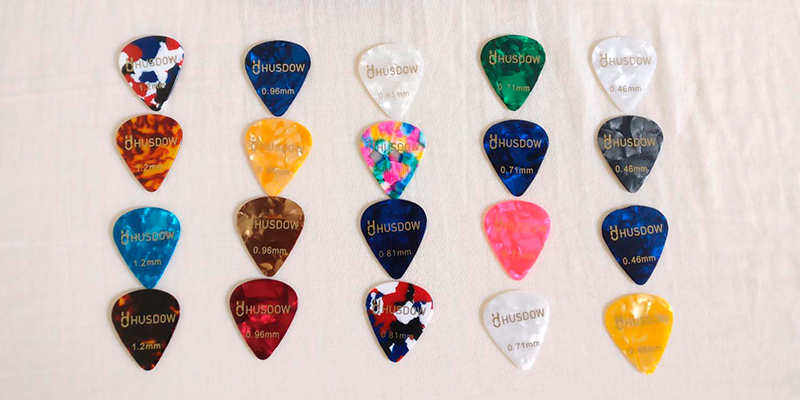 The HusDow guitar picks will be able to perfectly suit all guitar and bass lovers (from beginners to professionals), which is a big plus for those who have just started learning this art. The Jim Dunlop company offers 12 premium grade picks for guitar (where 6 of them are made of Tortex and other 6 comprised of nylon). 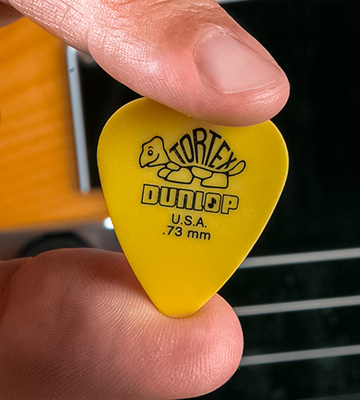 The Dunlop guitar picks made of Tortex are designed to provide maximum control with minimum weight. In a nutshell, Tortex is essentially a modification of plastic, but with some special features, especially as far as durability is concerned. Thanks mostly to the fact that Tortex's texture resembles a tortoise shell, the material allows the pick to deliver a really warm sound. And, with the help of a silken smooth coating, it makes sure that the pick will never slip out of your hands. Speaking of nylon, it is a particularly soft and elastic material. Owing to that, it is ideal for producing thin guitar picks. Its only real drawback is that it wears out really fast due to the thing structure. 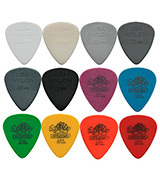 Nylon guitar picks feature a glossy and smooth surface and are very flexible. 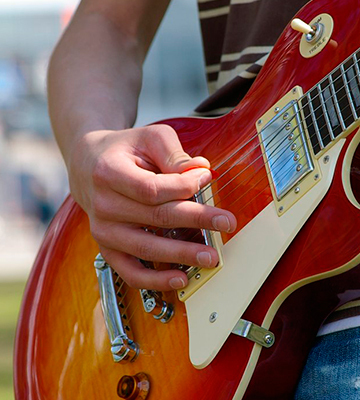 They produce minimum noise, meaning that the sound of your guitar will be exceptionally soft. As you know, picks differ in terms of form, thickness, and material they are made from. Soft strings of a classical guitar are suitable for thin, easily bending nylon models. Such picks will not shorten the life of the strings, so it is perfectly suitable for a classical guitar. All in all, Jim Dunlop produces the best guitar picks that fully meet the high standards of the modern music market and can satisfy the demands of even the pickiest guitar players. 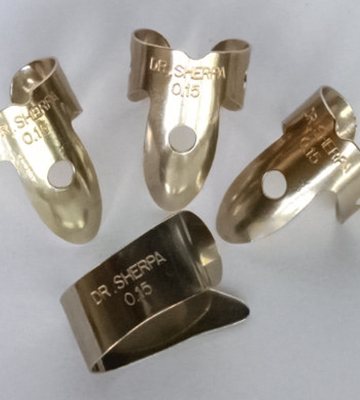 If your fingers require some assistance, you might want to consider purchasing the metal finger picks that are part of a thumb pick set from the DR SHERPA company. This set of “artificial nails” is a separate type of finger plectrums. These tools are put on the fingers in order to “replace” the nails. As a rule of thumb, these plectrums are the preferred choice of those musicians that play acoustic guitars with metal strings using the fingerstyle technique. 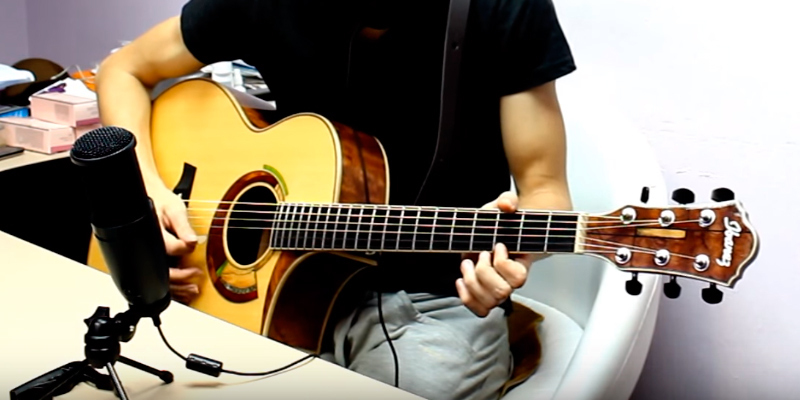 Generally speaking, people usually play an acoustic guitar using their very own nails, with the artificial ones serving as a great substitution for them. Given that these tools allow the guitarist to preserve his own fingers, a lot of players highly appreciate such models. 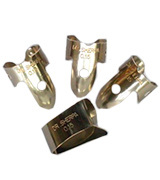 Furthermore, they are specifically designed for metal strings, which is fatal for nylon. The chrome plated steel that these artificial nails are comprised of should prove to be a sufficiently solid material. More often than not, guitarists use such picks for strong riffs (the ones that involve the thumb, for example). Also, the picks are aimed to produce good surround sound. If you are an experienced user, you are probably aware that metal acoustic guitar picks provide a brighter and more sonorous sound compared to the plastic ones. The only major downside is that they quickly wear out the strings and can damage the surface of the guitar, so make sure to tread lightly. Other than that, as far as cool guitar picks are concerned, the Dr Sherpa GPFDS is definitely the product to look out for. Those that are looking for affordable yet efficient guitar finger picks should definitely consider purchasing the Tiger 12-pick kit. We would like to note that these finger plectrums are suitable for players of various styles. The special smooth finish contributes to ergonomics and makes these accessories really easy to hold and operate. The Tiger guitar picks are made of special gel which is rather durable and flexible at the same time. In the kit, you will find picks of three sizes (0.58 mm, 0.71 mm, and 0.81 mm). 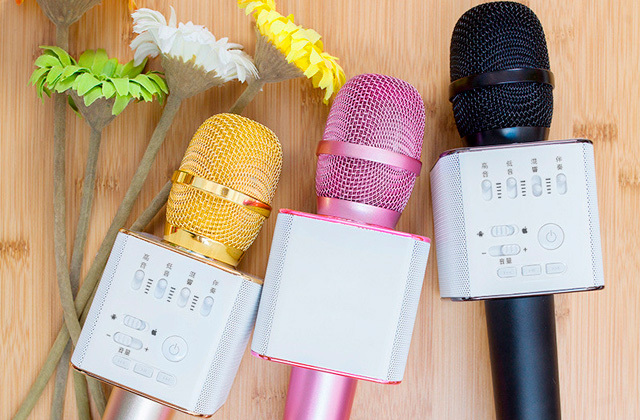 The light picks produce a very bright sound. They are very flexible and good for fingerstyle. The medium plectrums provide less rich sound than that of thin picks. It is also great for hitting individual notes. And with the heavy spectrum, you will be able to hear middle and bass. The string attack is stronger than that of two previous types. It is suitable for both fingerstyle and individual strings. Since these picks can be used with acoustic, electric, and bass guitars, guitarists that specialise in playing rock, metal, and even classical music will definitely be able to confidently use these models without worrying about whether their music will sound the way it is supposed to sound. 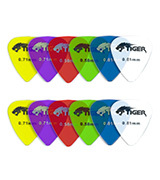 Being a quality yet budget-friendly product, this Tiger Gel Guitar Picks set is just the thing for users who tend to lose their picks all the time. There are plenty of guitar playing techniques. 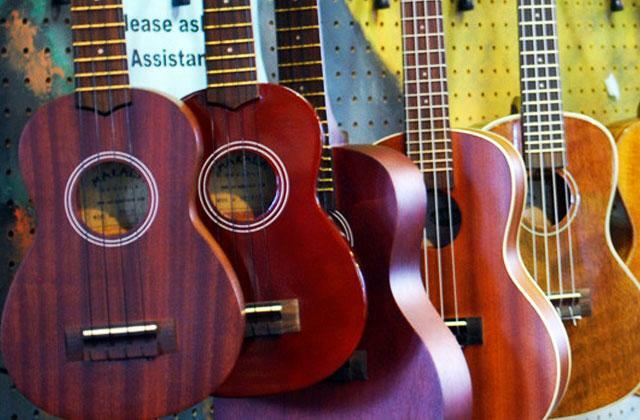 They all depend on the musical instrument you play, guitar strings you use, etc. 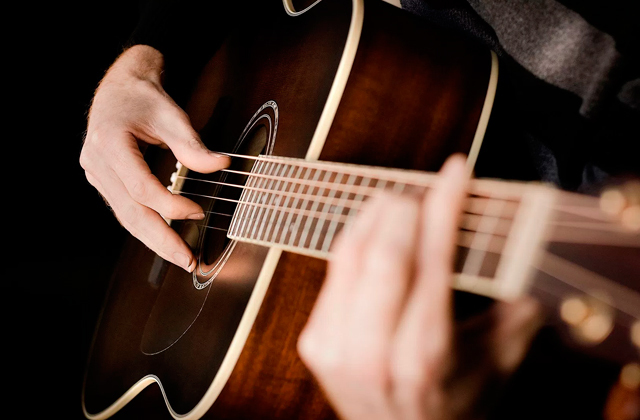 Speaking about a classic guitar with nylon strings, people usually prefer using their fingers only. However, when it comes to acoustic or electric guitars, it's much easier for players to use a pick. Guitar plectrum is intended for stringing on the guitar and some other stringed musical instruments. 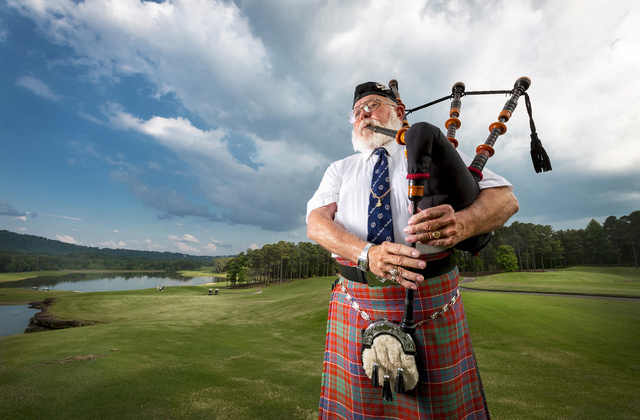 Most often it is a plate of various sizes and shapes, which helps you hit the strings. Nowadays, the picks can be made of a variety of materials, such as metal, bone, wood, plastic (it is the cheapest and most common). In addition to various materials of manufacture, the picks differ in different thicknesses - from thin to thick (light, medium, and heavy). 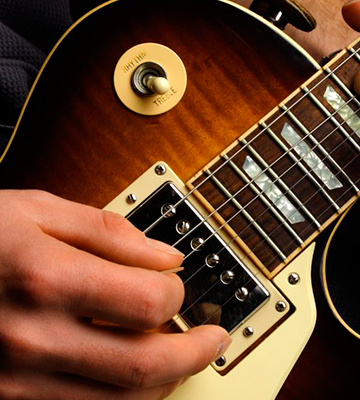 With a pick, you can make your guitar sound better. 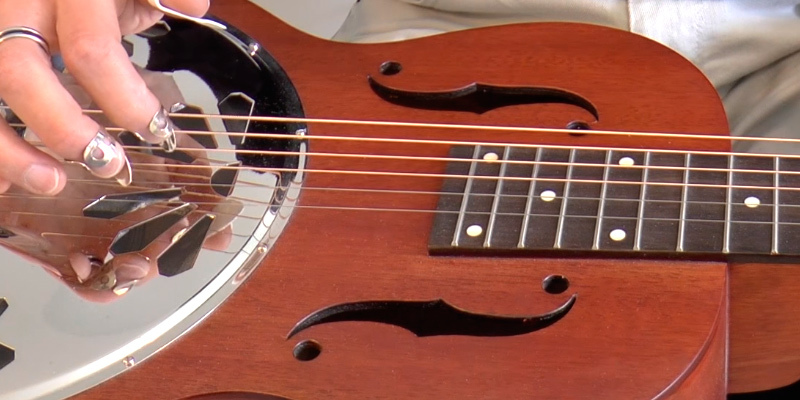 You can create a warm and round musical tone perfect for strumming on an electric or acoustic guitar. Guitar picks will definitely enhance your style. Many professional artists already use them and are quite satisfied. 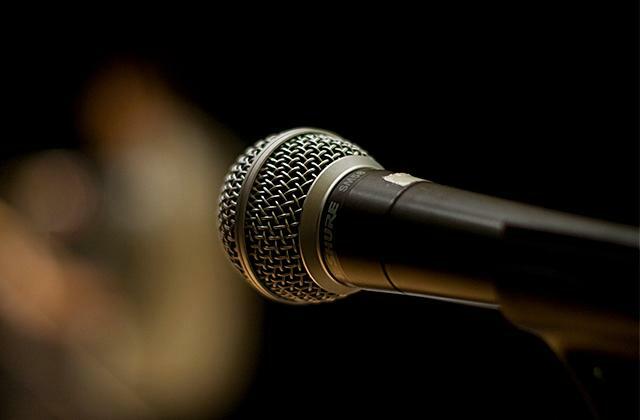 So, go ahead and join them and bring your music experience to a new pro level. In this review, we are going to tell you about the best sets of picks available on the market. 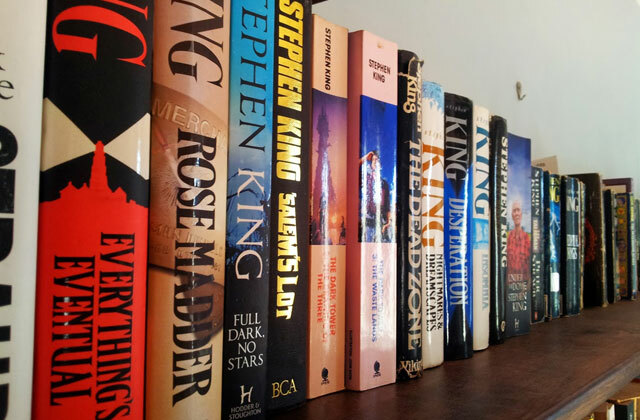 Keep reading and take your pick. 1. James Rotondi How to Pick your Pick, Premier Guitar. May 11, 2012. 2. How to Choose Guitar Picks, wikiHow. 3. Daniel Lock How To Choose A Guitar Pick For Acoustic And Electric Guitarists in 2017, Music Industry How To. January 21, 2017. 4. Mike Duffy Pick Your Pick: A Plectrum Primer, Fender. 5. Picks, how to choose one and hold it, Justin Guitar.